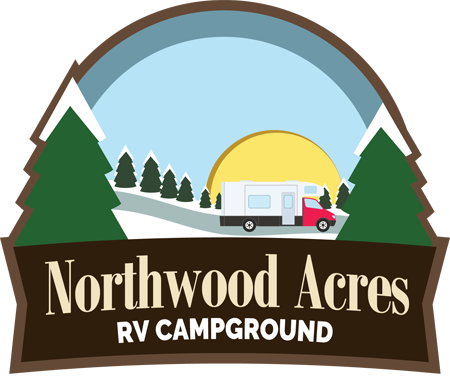 Northwood Acres was founded on the idea that a campground should be close to nature, friendly, and an atmosphere one needs to really feel like they are getting away. Discover Northern Alberta in it’s truest form. Serene, beautiful and friendly. Give us a call now to reserve your space to experience the best camping experience ever!